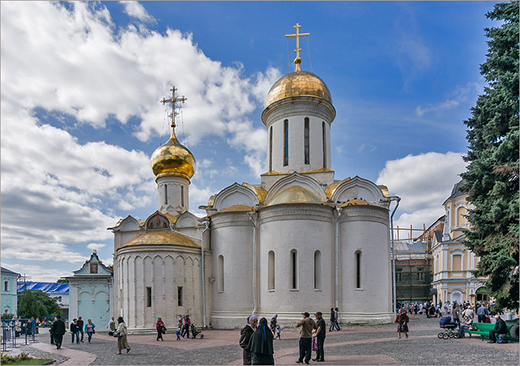 Moscow is a great destination for everyone interested in our Soviet past. 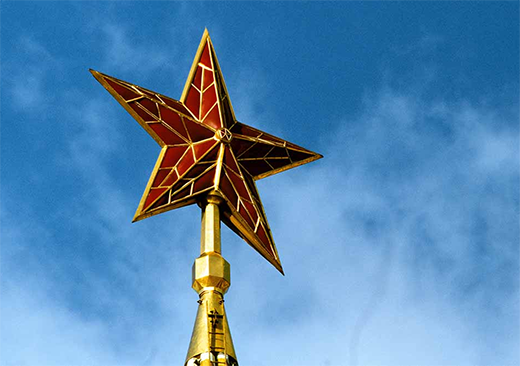 During your Moscow tour you can discover an amazing heritage of the Soviet architecture and learn about the greatest Russian political figures who changed the world in the 20th century. Moscow was the heart of the Soviet empire for almost 70 years and the city is still full of reminders of the Communist era. Lenin's Tomb The mausoleum of the founder of the Soviet State is possibly one of the most well-known sites of Moscow. You'll see not only the embalmed body of the Revolutionary leader but also the graves of Stalin, Brezhnev and many other famous personalities of the Communist era. Notorious KGB building which currently accommodates Federal Security services. Moscow metro is truly a must for every visitor of Moscow. Metro is not only a very efficient, clean, fast means of transport but an amazing hidden world under the ground with glittering chandeliers, mosaics, solemn marble halls and monuments.Your Moscow tour guide can show you most beautiful stations. 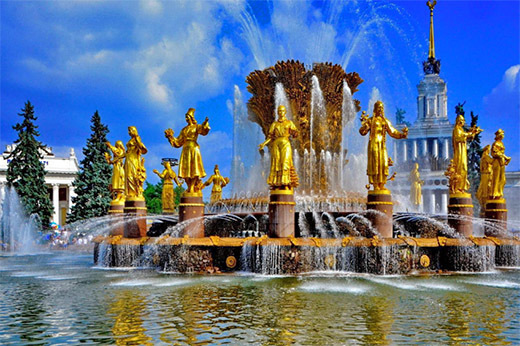 VDNKH This magnificent park in the north of Moscow features more than 250 Soviet-era palaces and pavilions, impressive arches and numerous fountains, Vostok rocket and the Soviet aircraft. Tour duration: 7 hours book now! 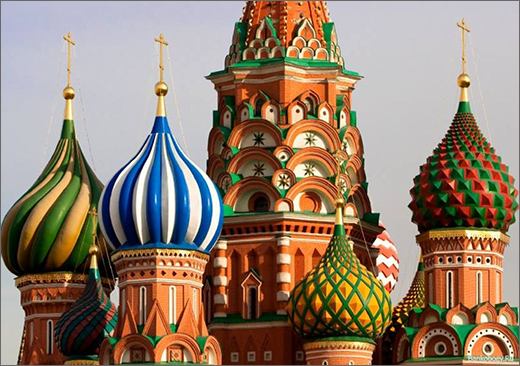 We believe that one or two days will be not enough to visit all Soviet sites in Moscow. 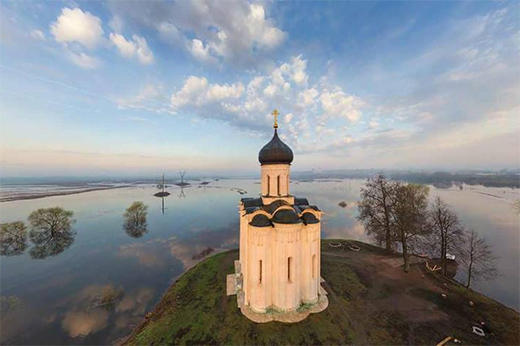 We are ready to assist you to design your ideal Soviet tour depending on your interests and your time constraints. 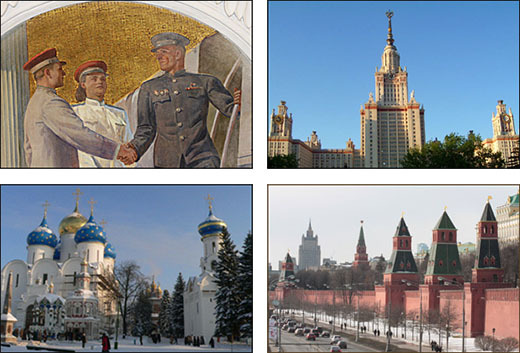 Below you can find the list of most important Soviet heritage attractions. Most visitors of Moscow have heard of Seven Sisters, wedding-cake skyscrapers built under Stalin. 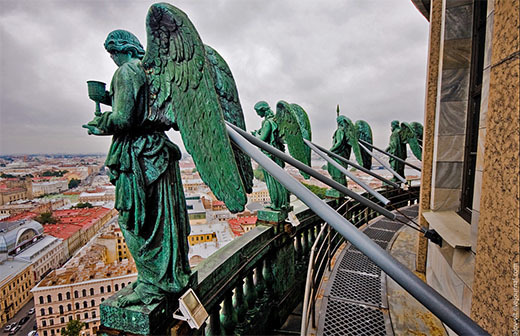 They are scattered around Moscow and you'll definitely see many of them during your city tour. Most famous and impressive is Moscow State University. The House on the Embankment. An apartment house on the bank of the Moskva river was built in the early 1930s as the Government Building, a residence for the Soviet elite. The house is a very sad reminder of Stalin's purges as one-third of the building's residents (about 700 individuals) were later sent to Gulag or killed. You can visit a small museum devoted to the famous residents of this building and their destiny. The museum of contemporary history. The tour of the museum might appear a good introduction to the 20th century history of Russia. You'll learn about most dramatic pages of Russian and Soviet History, starting from transformations of late 19th century, from first Russian revolution 1905 to October revolutions 1917 and Civil War. The exposition covers the periods from WWI to WWII, from Great Purges of 30th to the death of Stalin, from Khruschev's Thaw to "developed Socialism" and stagnation, from Perestroika to market Economy and Putin's times. The tour lasts about 1,5 -2 hours. Gulag museum. This museum is devoted to the gloomiest times of our history. Gulag is the acronym for Chief Administration of Corrective Labor Camps and Colonies but nowadays this word has come to mean the Soviet repressive system itself. The museum has recently moved to a new building to become both educational and research center.The tour lasts about 1 – 1,5 hour. Victory park is a solemn architectural ensemble with monuments, obelisks and fountains. Most impressive it looks at night when the fountains are illuminated. The museum of the Great Patriotic War is a great place to come for everyone interested in WWII history . The museum features very impressive dioramas depicting major battles during the war. The tour of the museum lasts 1 - 1,5 hour. Holocaust memorial synagogue. During your tour of the Victory park you can visit the synagogue which commemorates Jews perished in WWII. It is hard to imagine that about 3 million Jews died on the territory of the former Soviet Union. The synagogue has a small museum which tells the story of Russian Jews before Revolution and about the Holocaust. Park of sculptures. This park was known in Perestroika times as the graveyard of Soviet monuments, it became the final resting place of many Soviet sculptures (Lenin, Stalin, Brezhnev etc). Today the park is an open air museum of the Soviet and modern sculptures. Monino will truly be a treat to anyone who loves aviation. The museum boasts of a unique collection of Soviet-era and foreign aircrafts, helicopters, engines, rescue equipment, fuses and ammunition, flying machine models, rare photographs and documents. The tour of the museum lasts about 1,5 hours but you'll need the whole day (6-7 hours) to get to Monino and back. The Kubinka Tank Museum hosts famous tanks from World War I, World War II and the Cold War. The tour of the museum lasts about 1,5 hours but you'll need the whole day (6-7 hours) to get there and back. 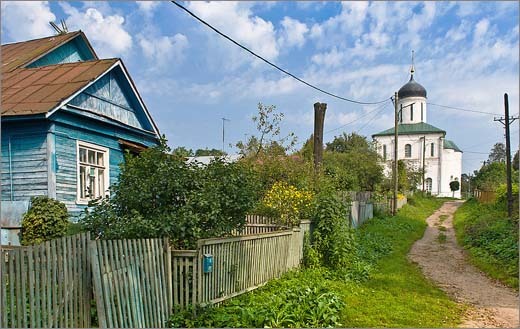 Once a top secret town Star City is a place where Cosmonauts have been living and been trained since the 1960s.During the tour you'll see the simulators, a centrifuge, and a model of the International Space Station. The tour has to be booked long time in advance and might appear rather pricey for individual visitors.